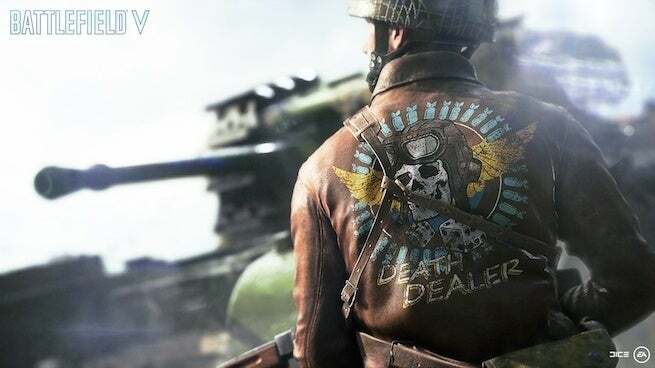 Battlefield V beta testers noticed that the chat filter is censoring odd phrases like “DLC” among others, but EA DICE says that’s unintentional and that the new filter system is a work-in-progress. Prior to the Battlefield V open beta going live, it was confirmed that that the PC test would have a chat filter in place to target the usual profanity that’s often found in an online environment. People pointed out that these filters can sometimes be too sensitive and would censor things that didn’t need to be censored, and it appears as though that’s exactly what happened. Sharing evidence of the questionable censorship to the Battlefield subreddit, a user submitted an image of different instances of the phrase “DLC” being censored in the beta chat. Regardless of whether spaces or different letter cases were changed, the chat still censored the phrase, an outcome that led several commenters to say that this was EA crossing the line into unreasonable censorship. Others pointed out that they’d seen similarly strange cases of censorship when using the chat. Words like “Jew” were reportedly censored in the chat along with combinations of letters that often don’t even form real words. Following the discussion among players about the unwarranted censorship, EA DICE has responded to say that the profanity filter isn’t working exactly as intended. Saying that the tool’s primary purpose is still to reduce toxicity in the online environment, EA community manager Jeff Braddock specifically mentioned the phrase “DLC” as one that shouldn’t be blocked by the filter. The Battlefield V open beta is currently live throughout the weekend and is scheduled to end on September 11.